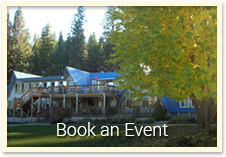 Get all the latest news and stay up to date on events here at Terrace Lakes Resort. 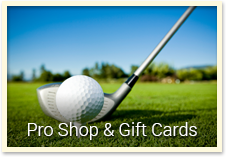 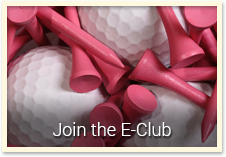 Just fill out the form below and we will keep you in "the loop" with news, tournaments, special events, golf shop sales, golf specials and more! 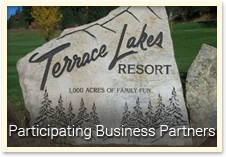 Are you a Member of Terrace Lakes?